Rethinking from the beginning, finding new confortable and ergonomic shapes for our hands that make a better functionality (there is no friction between the hand and the table). “The Manta Mouse takes inspiration from the Manta Ray, with its wide, stingray-inspired design. At the very center is a bulbous volume forms the bulk of the mouse, the part your palm rests on, while the rest of the mouse skirts around the side. 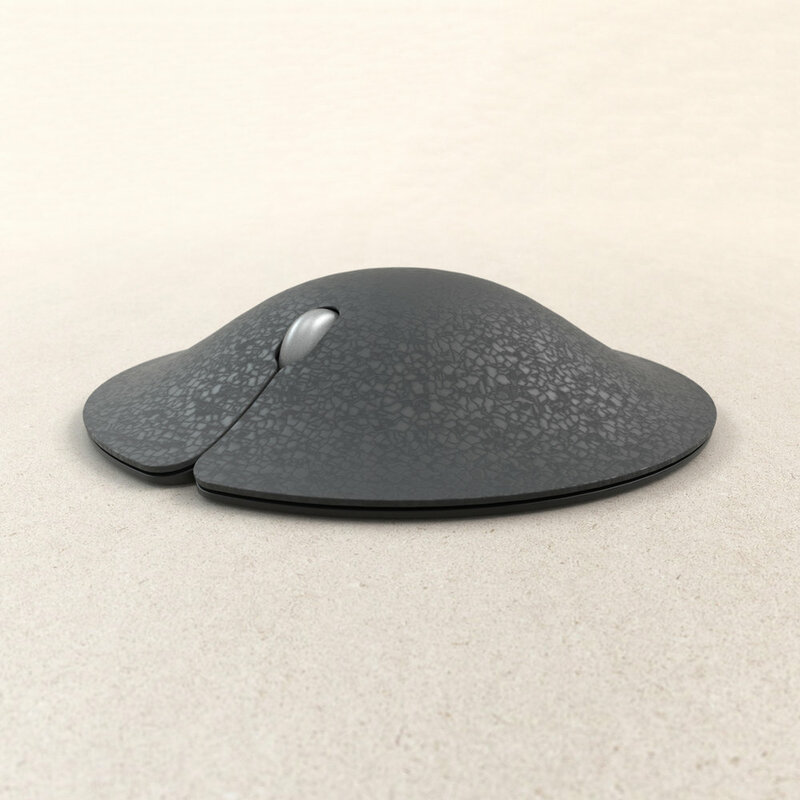 This side-skirt essentially works as a cushion for the base of your palm, promising to give your hand a comfortable place to rest as you operate the mouse. 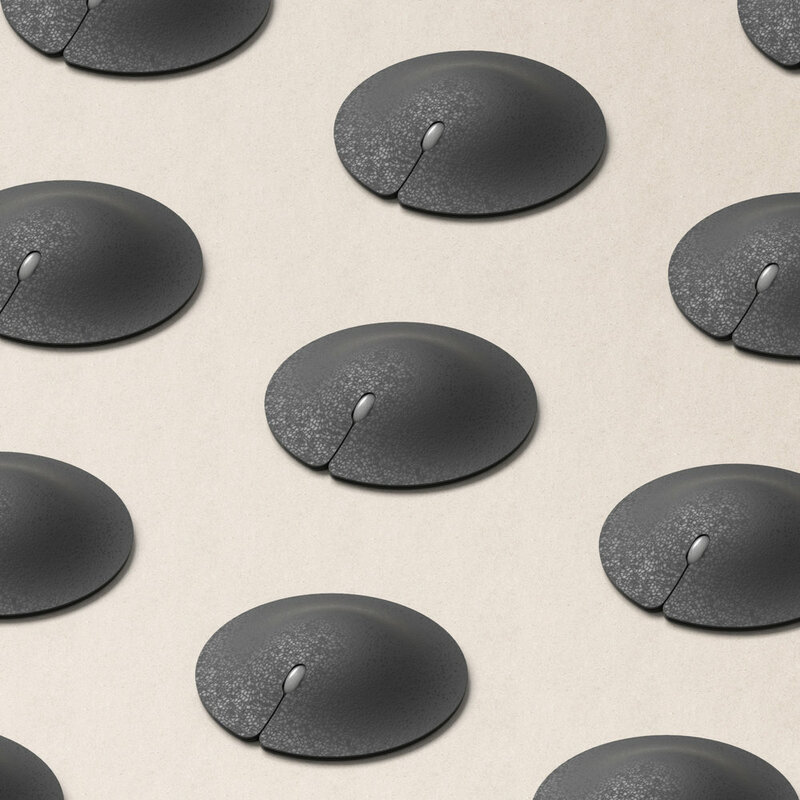 The mouse’s finish looks like blackened cork too, so you’ve essentially got yourself a mouse that isn’t rigid, bulky, and uncomfortable. It’s almost like a recliner chair… for your hands!” article made by Sarang Sheth for YankoDesign magazine.